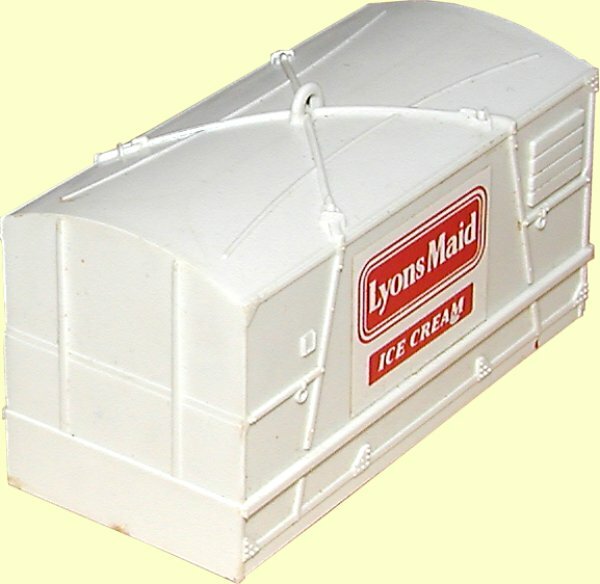 This set was, I believe, a prize in a promotional offer that Lyons Maid did. 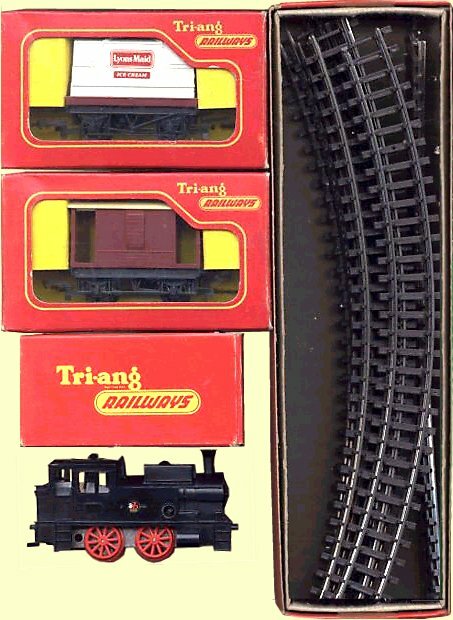 It consisted of standard items apart from the Container which was a white plastic version of the normally dark blue container. 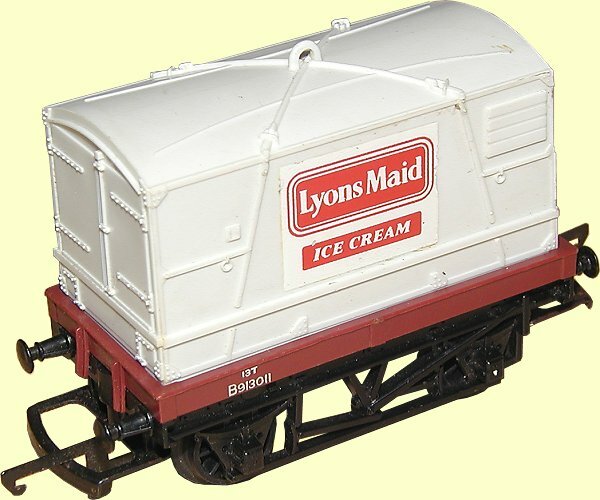 It had Lyons Maid transfers on the side, these came from the station buildings range.